By 2040, San Antonio will have nearly 1.5 million new residents raising the region’s population to over 3.4 million people. 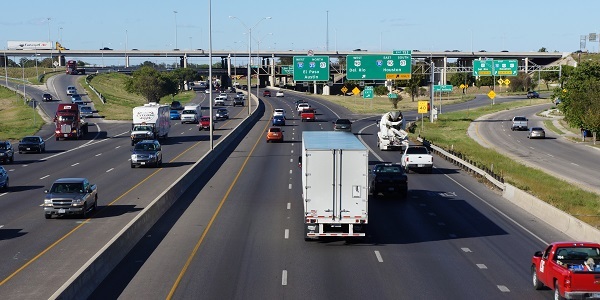 To meet this challenge, the Alamo Area Metropolitan Planning Organization (MPO) must plan carefully to keep both people and freight moving safely and effectively. The MPO’s fiscally constrained Metropolitan Transportation Plan (MTP), “Mobility 2040”, will identify the multimodal transportation projects needed to serve this growing population.